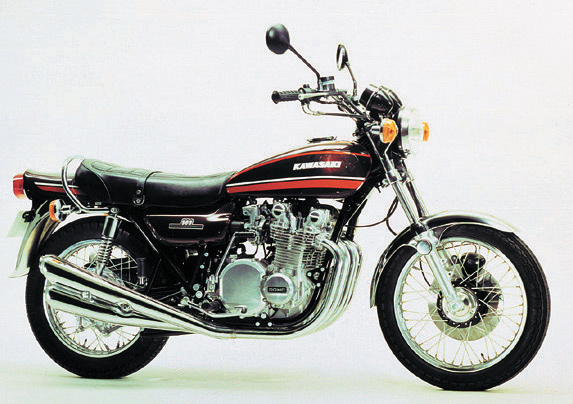 [SCOOP] 2019 W800 Revival?! 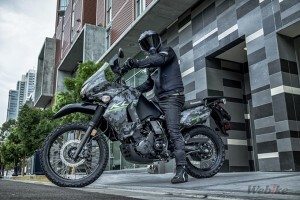 Is there a CAFE too? 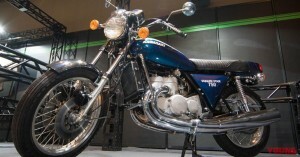 The W800 of KAWASAKI which finished the final edition in Japan production and has been released in July 2016 may be revived in the 2019 model. 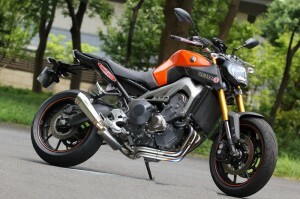 It is expected to be announced as early as November at the Milan show. 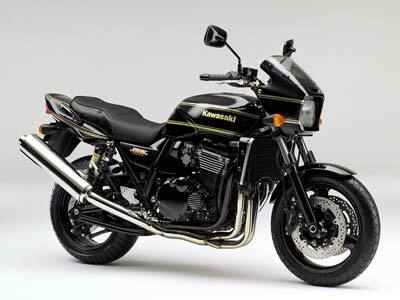 The new model W800 of the rumor that one of them has anticipated the 2019 model of KAWASAKI in the Web so far is revived in the regulatory correspondence. 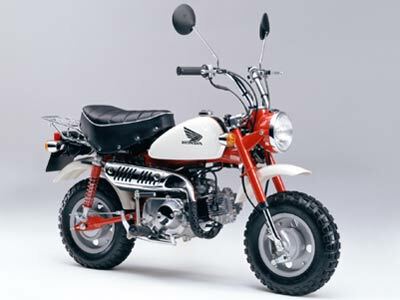 It pointed out that variations such as Scrambler Specifications are expected for this, but there is information of “Cafe Specification”. 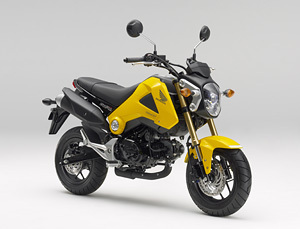 The W series Cafe Specification is an OEM optional part of Cafe Style (Cafe Style, Top Photo) is on sale when expanding exhaust volume from 650 → 800 in 2011. 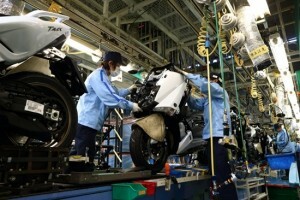 This time, it may be developed as a variation model lineup. 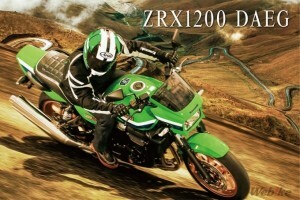 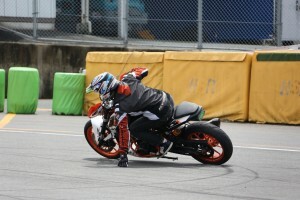 In addition, there will be differences in the height and shape of the handlebar like the Z900RS and Z900RS CAFE. 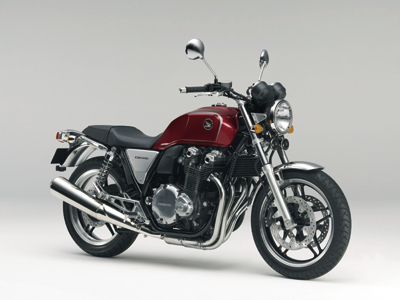 A photo with the CAFE Style optional in the 2019 Type Z900RS CAFE (left) and 2011 W800 (right). 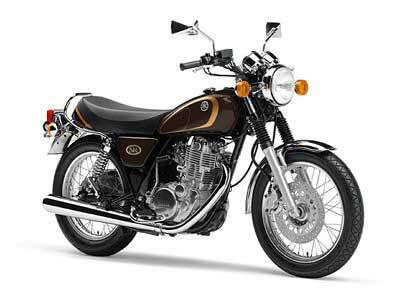 The W800 CAFE style was also a perfection that could be added to the regular lineup as well. 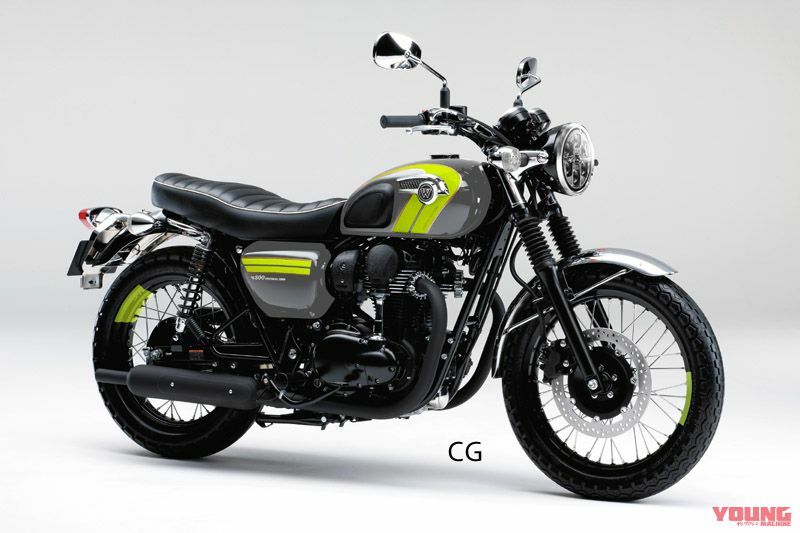 [KAWASAKI W800 2019 Model Expected CG] There is information about not only the STD version, but also the regulation correspondence, and receiving the change in the headlight and the tail lamp part, and might clad a new image. 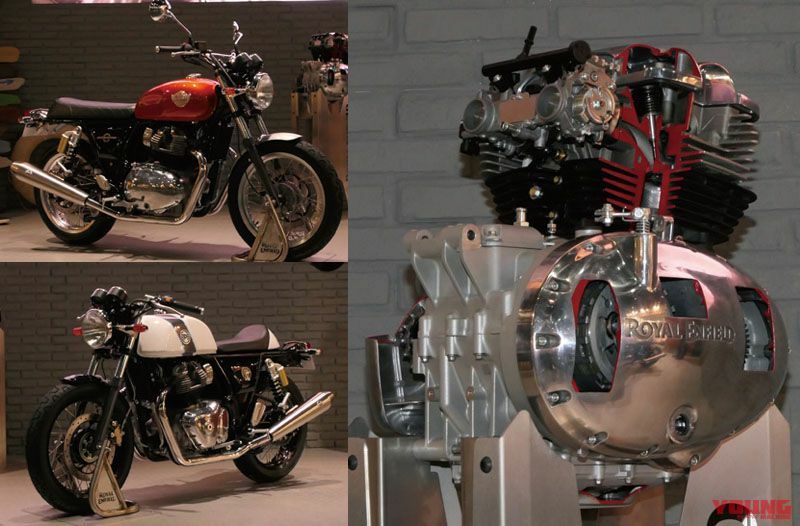 The Royal Enfield at the Milan Show in 2018 is a fresh memory place that announced the Continental GT 650 and the interceptor 650 which loaded the newly developed parallel 2 cylinder 64800 engine. 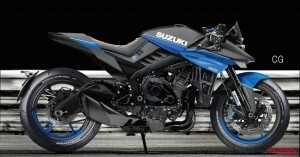 And this year, the teaser in front of the Milan show has been showing off the silhouette of a new model announcement. 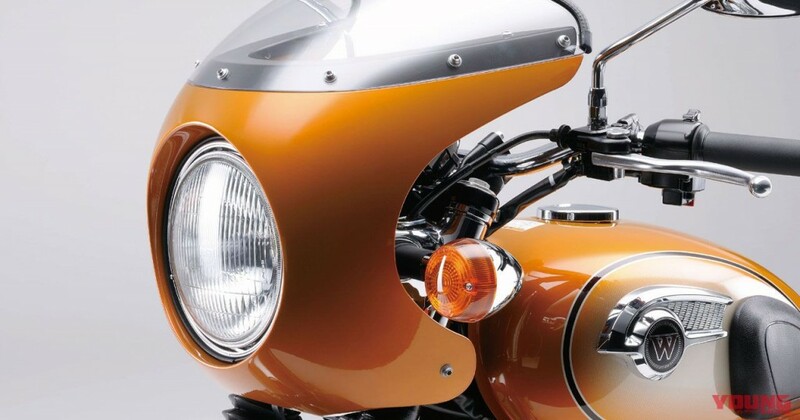 The details of this model are not obvious, but there seems to be no doubt that the Neo Classic model of rounding headlights from the silhouette. 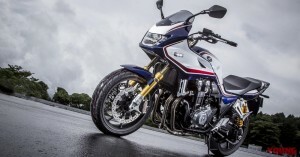 There may be the possibility of threatening Triumph’s twin series and the new W800 only for the company with strong sales and strong momentum in India. 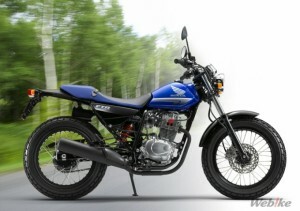 [ROYAL ENFIELD 2019 New Model] It is a silhouette like a single seat low & long type. 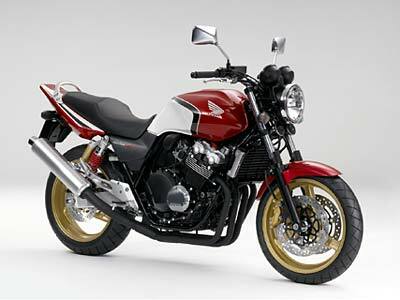 Is it a model like Bonneville Bobber of TRIUMPH?! 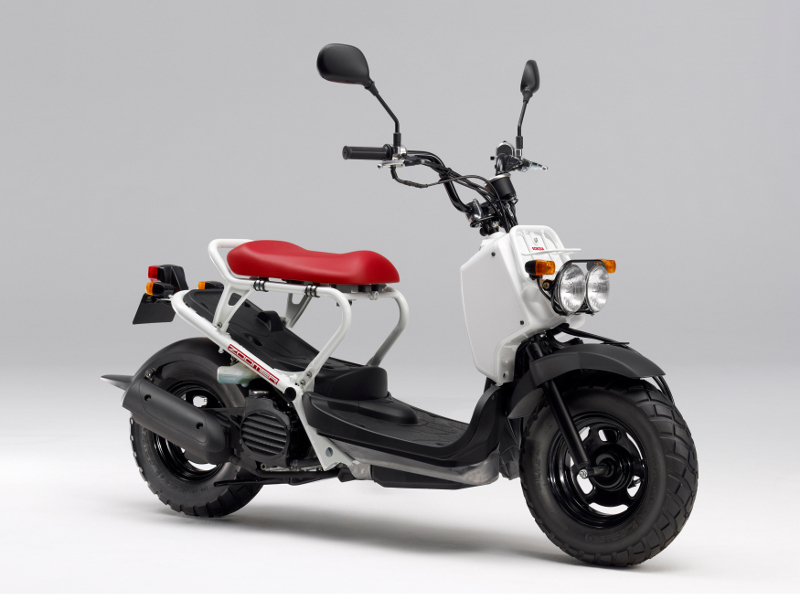 It is forecasted to be released at the Milan show on November 6. 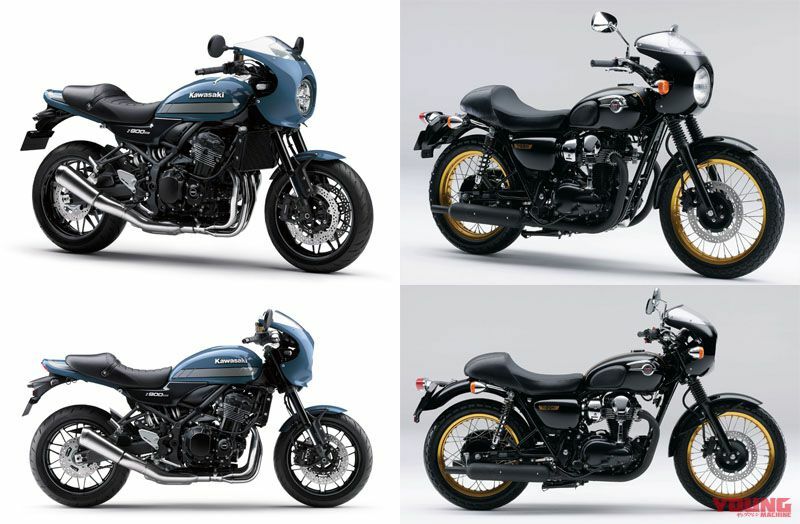 [ROYAL ENFIELD INTERCEPTOR 650 (Upper Left)/CONTINENTAL GT 650 (Lower Left)] It is a 2-unit newly designed 650cc straight-twin engine. 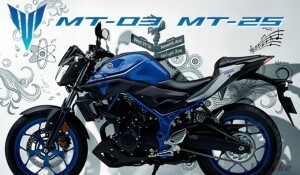 Will it be such a variation development of the new model W800/Cafe?